Is THC or CBD Right for Me? ​​Even though medical marijuana sometimes contains more CBD, THC has a variety of benefits that can help patients with different diseases and conditions. For example, it can help cancer patients increase appetite and reduce nausea after chemotherapy. 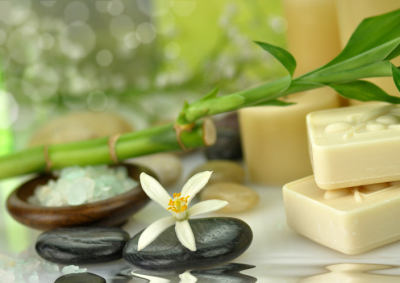 It can also decrease pain, inflammation and muscle control problems. At the same time, CBD can help reduce pain and inflammation but also control epileptic seizures and possibly even treat mental illness and addictions. Before you make any decisions on your own, it’s best to see a certified marijuana physician who can guide you along the way. 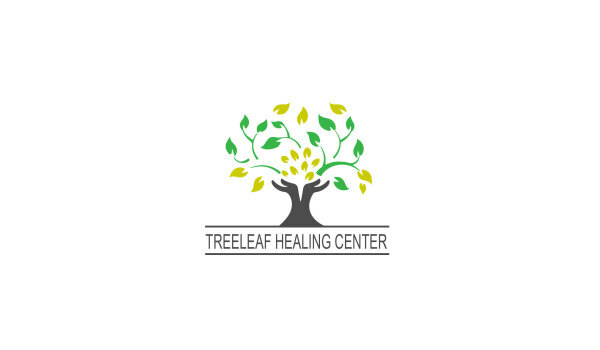 If you’re ready to take the first step toward a more natural, holistic medication method, call TreeLeaf Healing Center today to schedule an appointment with a marijuana physician. 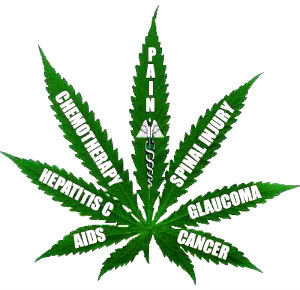 Our clinic is dedicated to providing medical cannabis education and recommendations. 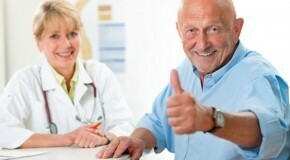 We’re a group of caring physicians with a compassion to help others improve their quality of life. Compassion with passion is what we believe. 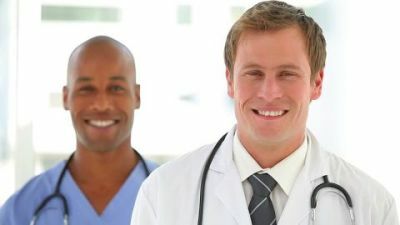 Our Mission is to reduce the amount of prescription pills or “Opiates” a patient may be using by giving a more natural alternative to pain management and/or general health care. 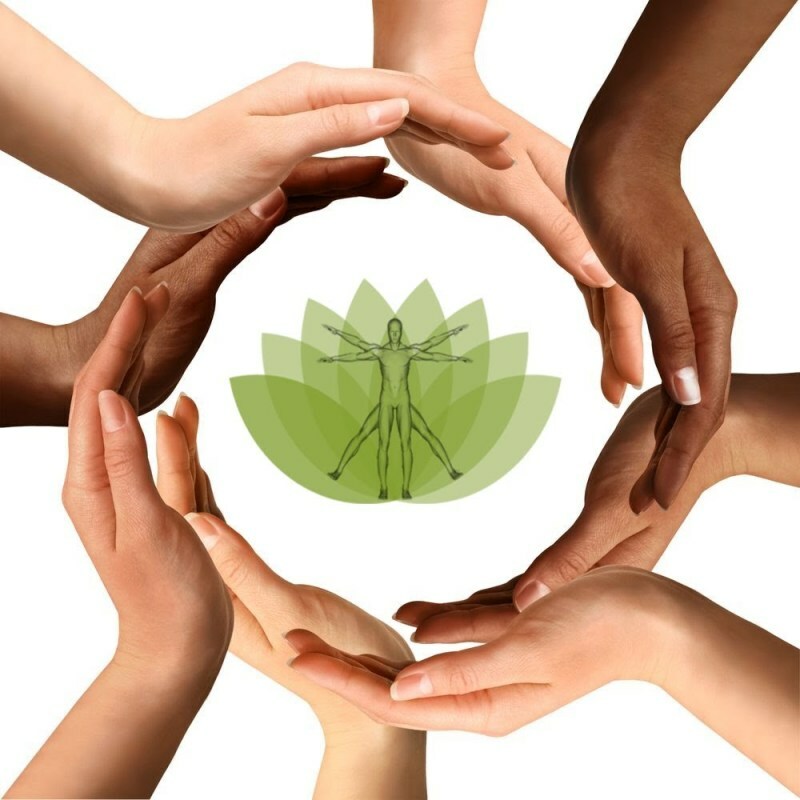 Providing a natural-based and more holistic treatment option with compassionate care. If your patient is looking for more natural-based options, you can refer them to our clinic where we will provide cannabis-based treatment recommendations.